Hey guys, I´m back! 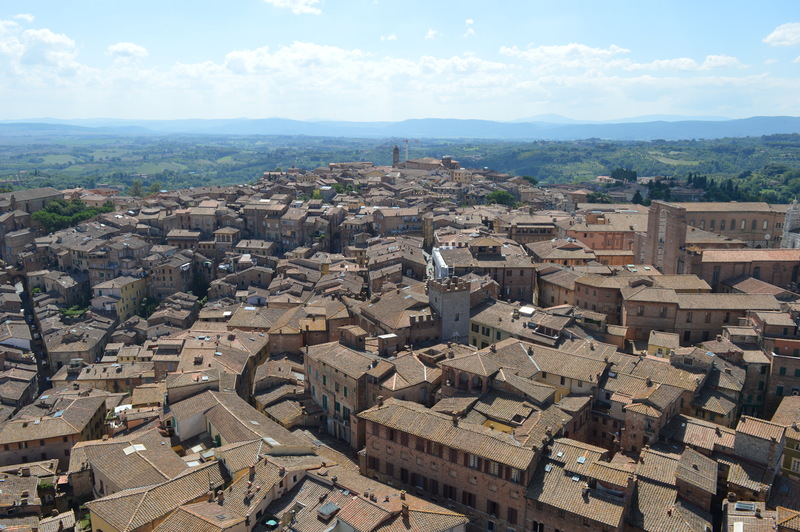 Coming at ´ya with my 4th day of italy! Hope you enjoy! 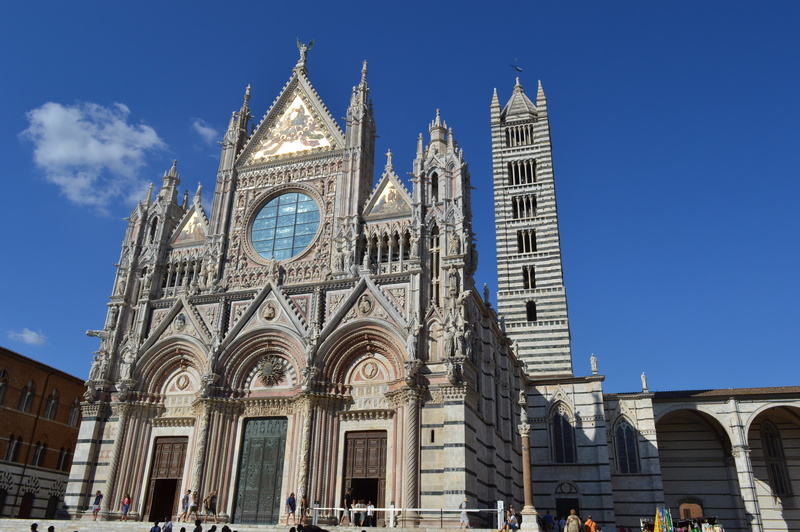 The first thing we did after we parked the car, was go straight for the cathedral. 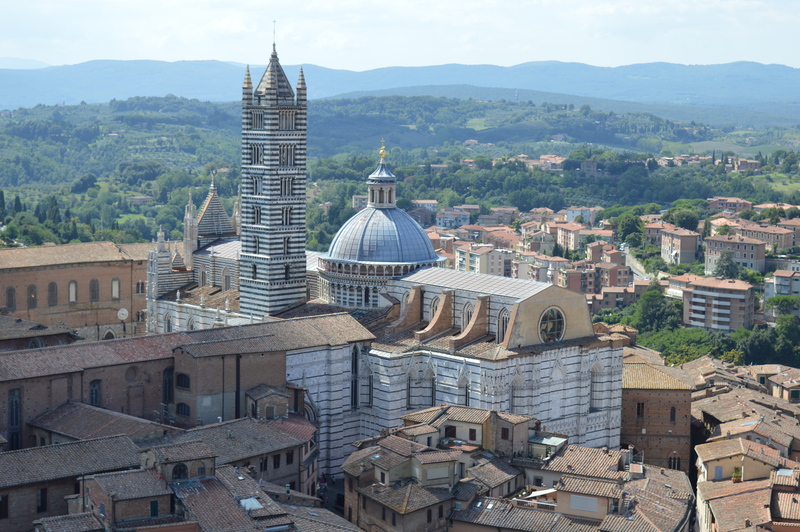 The medieval cathedral is called “Santa Maria Assunta”. It´s gigantic! Looking at it both ways, it´s a huge building and a real masterpiece! Including the architecture, which is unbelievable! 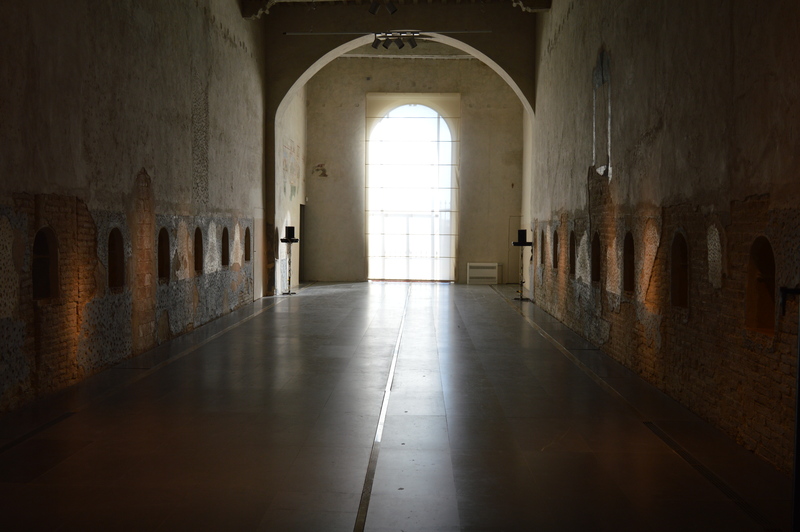 It´s built on a hill and under the actual “church” is the crypt, where you can see old paintings from the late 13th century. Underneath the crypt is the baptistery. All that is just architecturally genius! The crypt was the original church on which the huge cathedral was built. It was planned to be much bigger, but then the plague hit the city and that became a problem, so now you can still see the unfinished walls on the left side of the cathedral. Inside the cathedral the mosaic floor tells a story for which you can spend hours deciphering it. 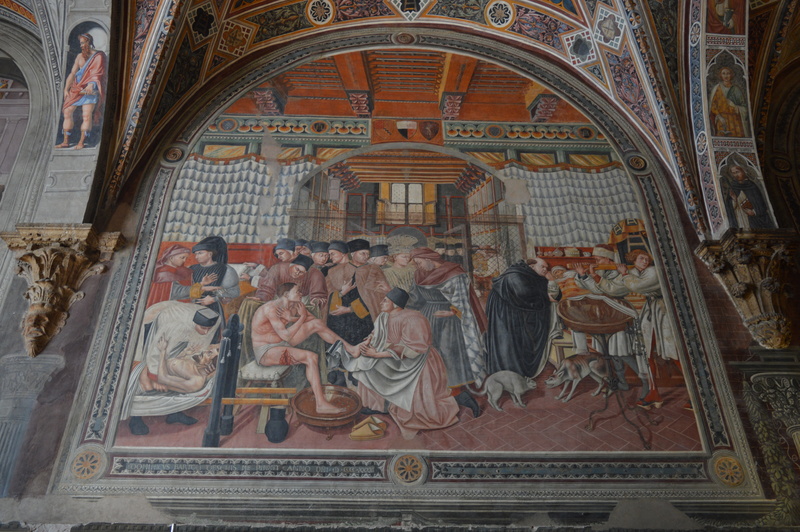 The piccolomini library is also another highlight of the cathedral. The colors of the frescos on the ceiling were completely stunning. You can see the extravagant facade very nicely here. 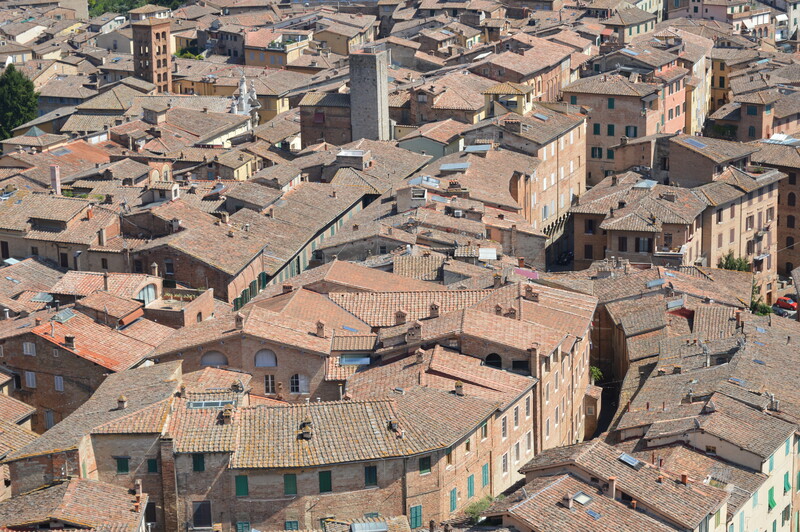 Siena was and is a rich city, in history it was much richer than it is now, just look at this. After staying in there a really long time, we decided it was time for a break. We looked for some place to eat and found this cute café, called “Soul Café”, which is located at 58 via di panteneto, if you´re also visiting, go there! Now we were all ready to go and headed straight for the tower, for which we had already pre-bought our tickets. 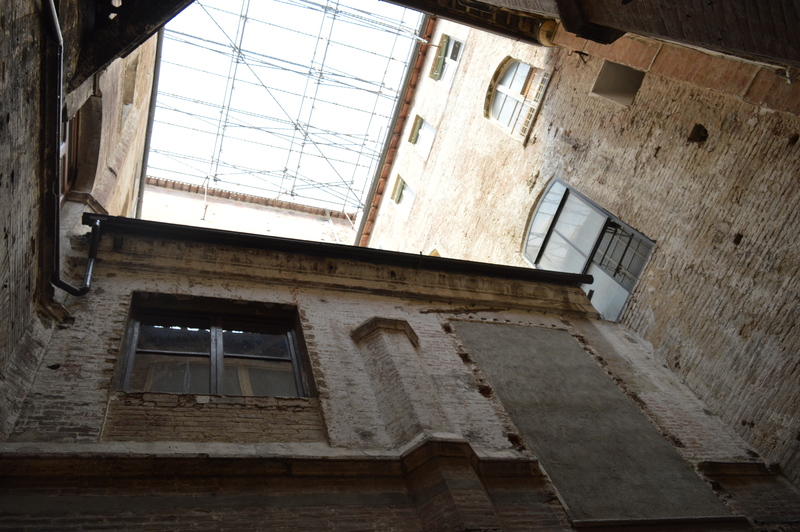 We had to wait for a while and going staircase up, isn´t really something for people who have problems with vertigo or claustrophobia, because it was very narrow and small. But on top the view was absolutely amazing! There you can see the cathedral again, gigantic isn´t it?! On the left here you can see the unfinished walls. Even though we were really tired already we went to see an old hospital from about 1300. Anyways, it´s very very old and you can see everything there, it has tunnels underground and paintings of the functions of the hospital, like bringing up and educating orphans, treating the badly injured or the sick (which was unbelievable back then, because the people with illnesses were just excluded from society)! All that was simply amazing! Compared to european standards medicine was highly developed here. Imagine a lot of beds standing next to each other here. Our day was very exhausting, but we got to see a lot so that was definitely the upside! Buy tickets for the dome beforehand, because you´ll most probably have to wait otherwise. 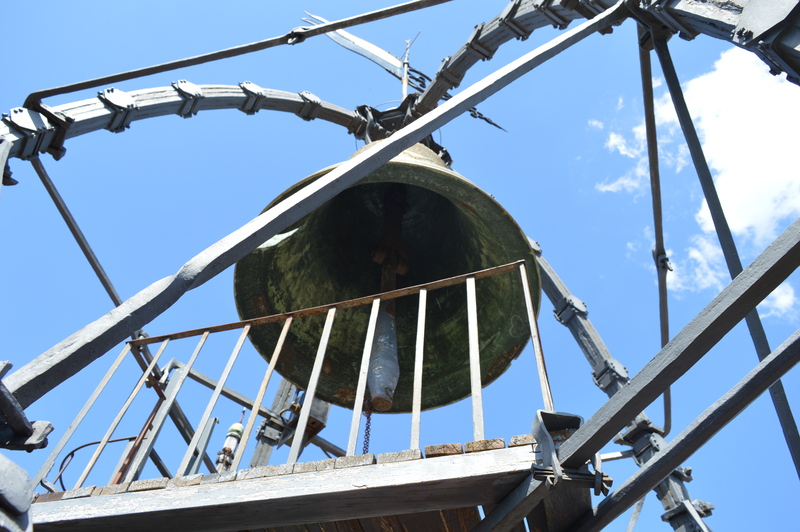 Also buy the tickets for the tower in advance and definitely go up, it´s worth it!